Visual field testing allows essential data collection regarding the prevention and progression of eye diseases that cause blindness. This information is gathered in order to properly diagnose patients and thereafter monitor the treatment of their condition. 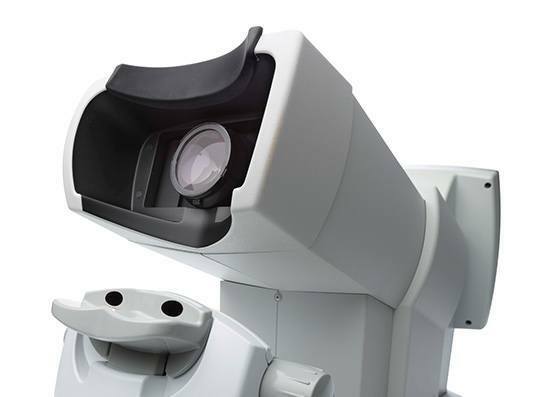 When a patient is taking a visual field analysis, they are essentially being tested on the peripheral portions of their retina and their sensitivity to light. 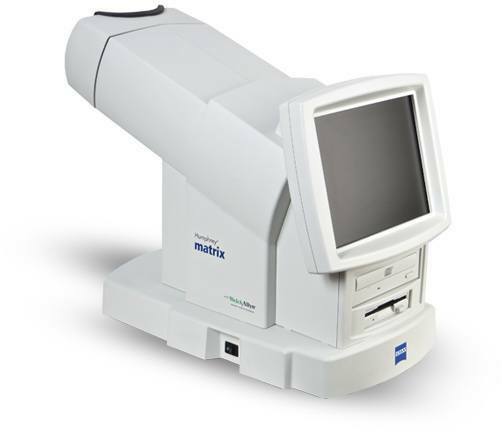 When abnormalities are detected in the visual field test, this can be indicative of optic nerve damage and other neurological conditions such as the possibility of multiple sclerosis, brain tumors, and strokes. Detecting conditions before they develop in turn, can affect patient’s health and understanding appropriate prevention methods for each patient. What does the visual field test accomplish? This test is an example of static perimetry, which helps doctors determine the presence of blind spots and the onset of eye diseases. The field test assesses the full horizontal and vertical range of a patient’s peripheral vision. This helps assess their ability to see a non-mobile stimulus that stay in the visual field briefly. The light stimuli will vary in size and brightness throughout the test. Since many eye and brain disorders can be attributed to loss in peripheral vision, this test allows our doctors to locate and prevent further damage and development of abnormalities. There are various forms of field analyzers, two that our practice use are automated perimetry and frequency doubling perimetry. Both testing methods focus on measuring a patient’s response to the presence of an object in differing areas of the visual field. If a patient is unable to see an object’s proportions appropriately, this could be indicative of vision loss.